A short introduction. 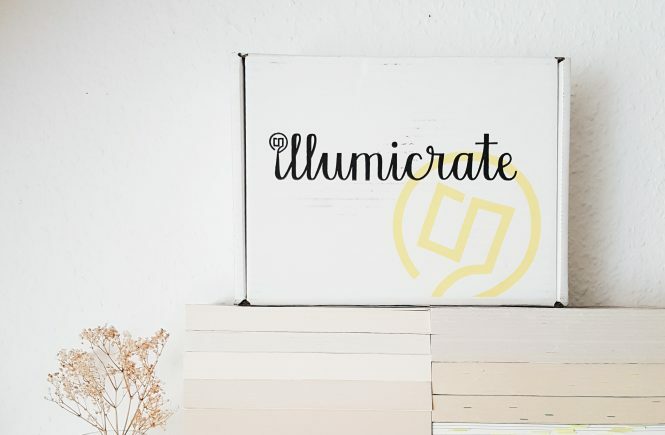 Illumicrate is a UK-based quarterly subscription box for book lovers. 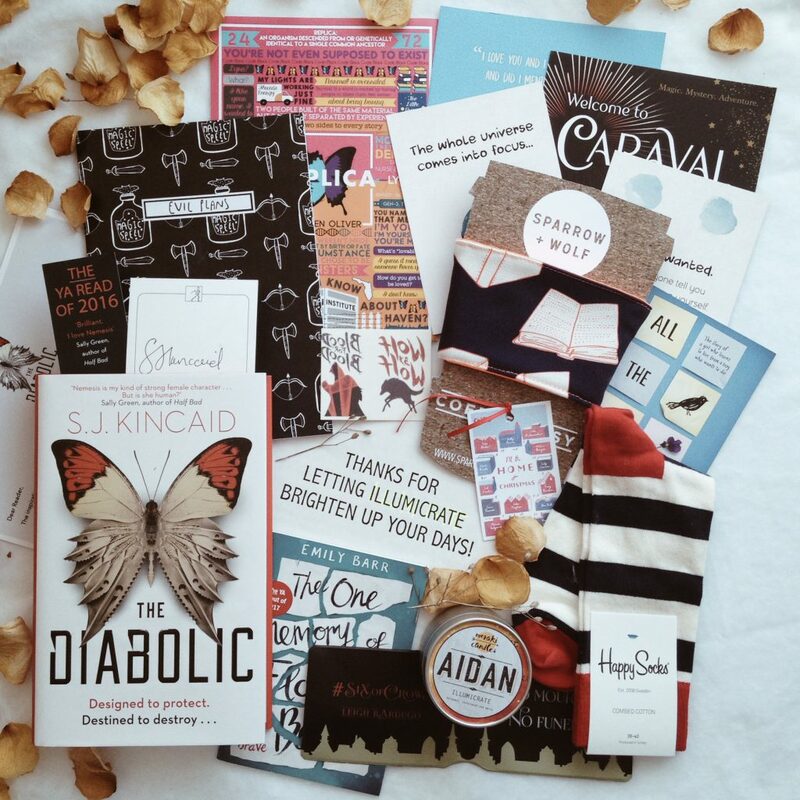 The box includes a new released book and tons of exclusive bookish items. Sounds amazing, right? Well, it is! So without further ado let’s get started. By the way, this is an unboxing post so expect some spoilers. 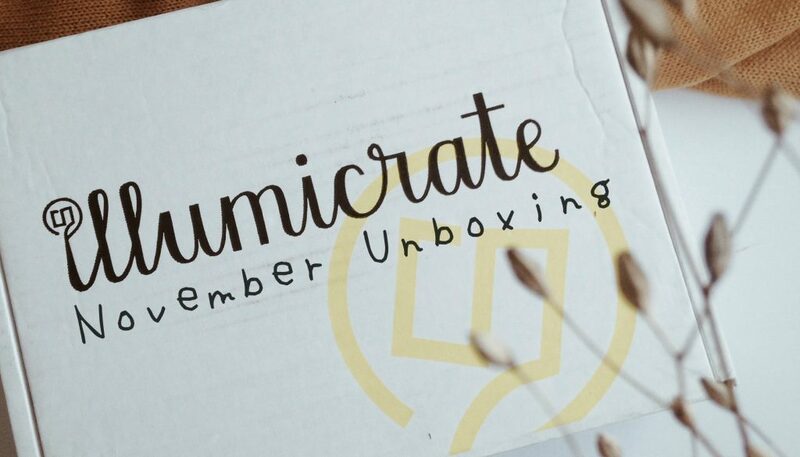 Also, you can find my unboxing of the August Box here. 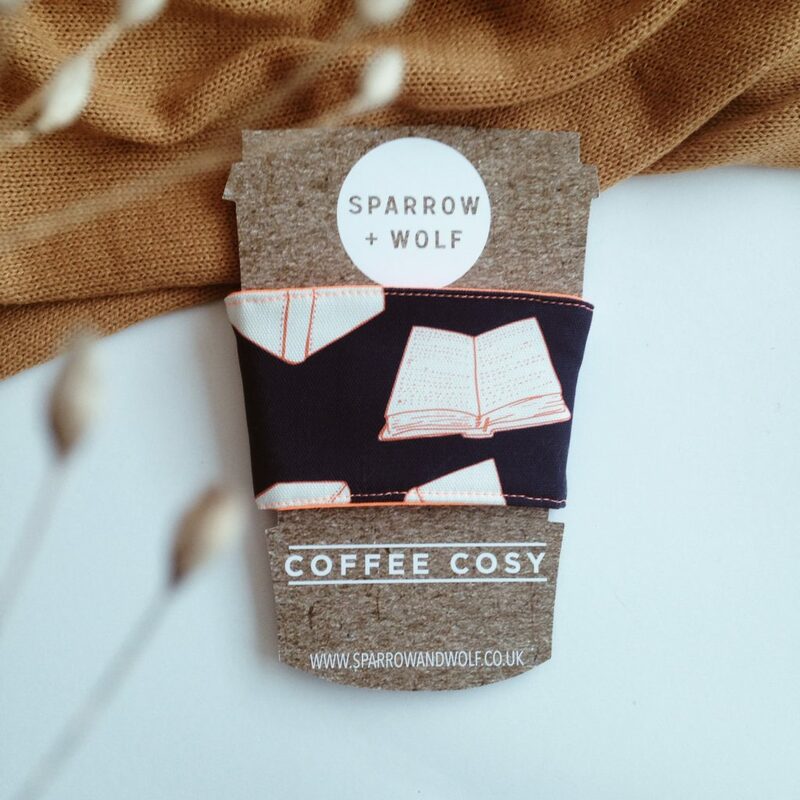 A Coffee Cosy from Sparrow + Wolf. 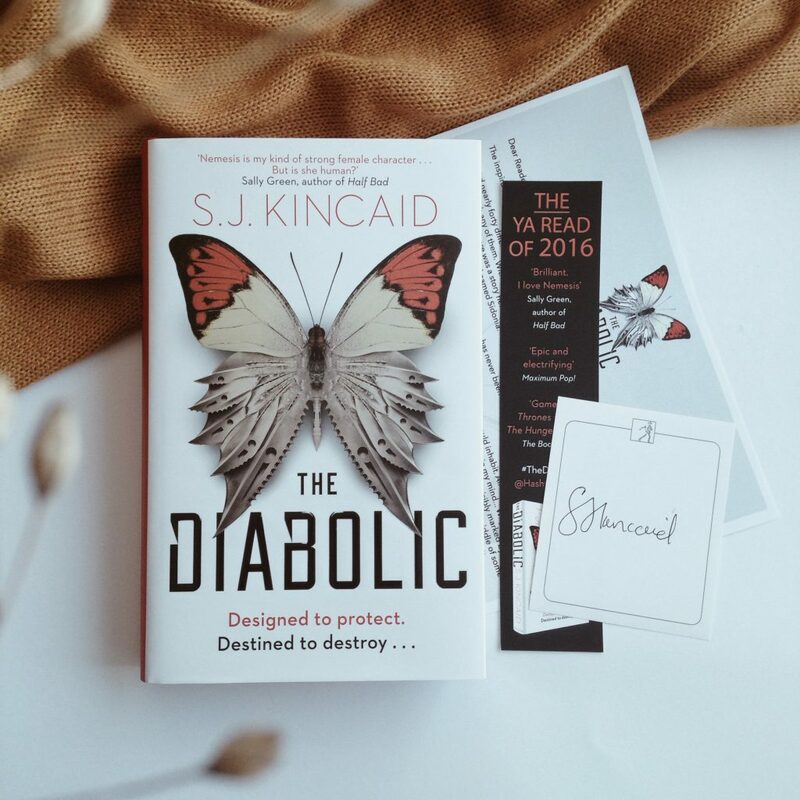 An environmentally-friendly reusable sleeve with bookish design is perfect. 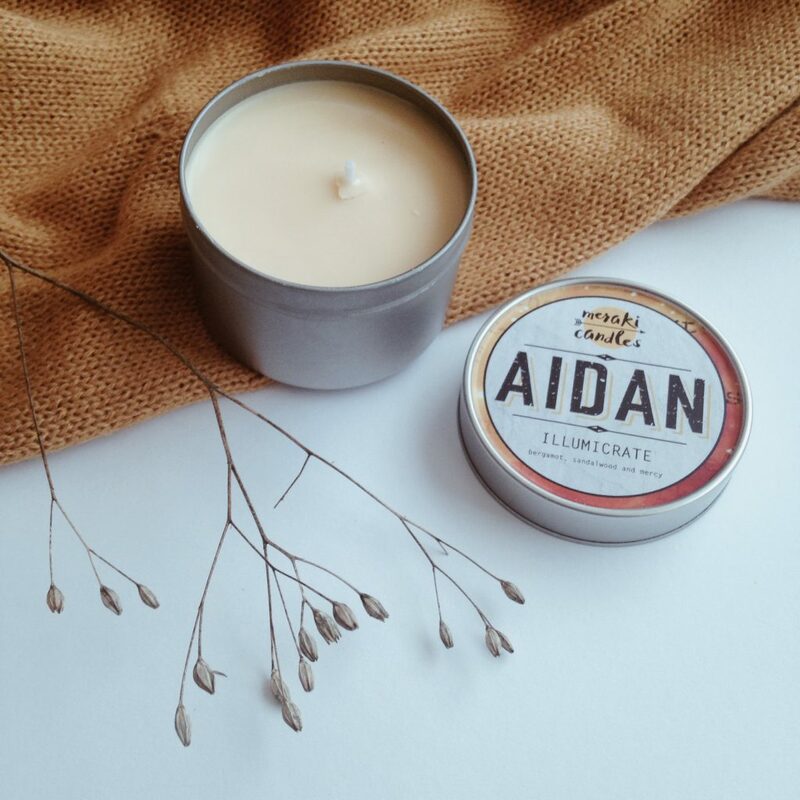 AIDAN Candle from Meraki Candles. 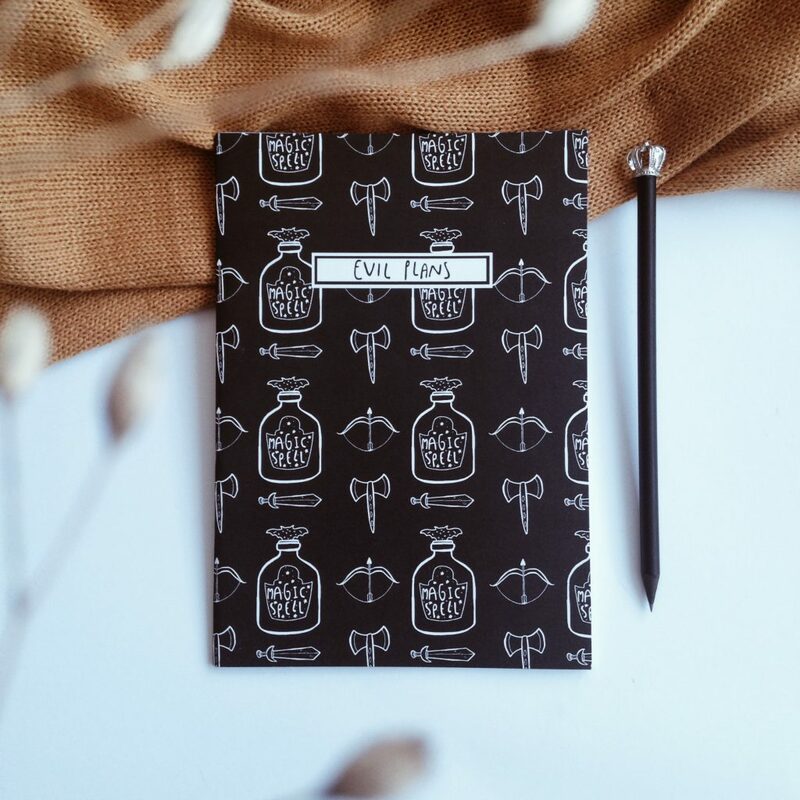 An Illuminae-inspired candle that smells so heavenly! No kidding, guys. It really smells sooooo good. 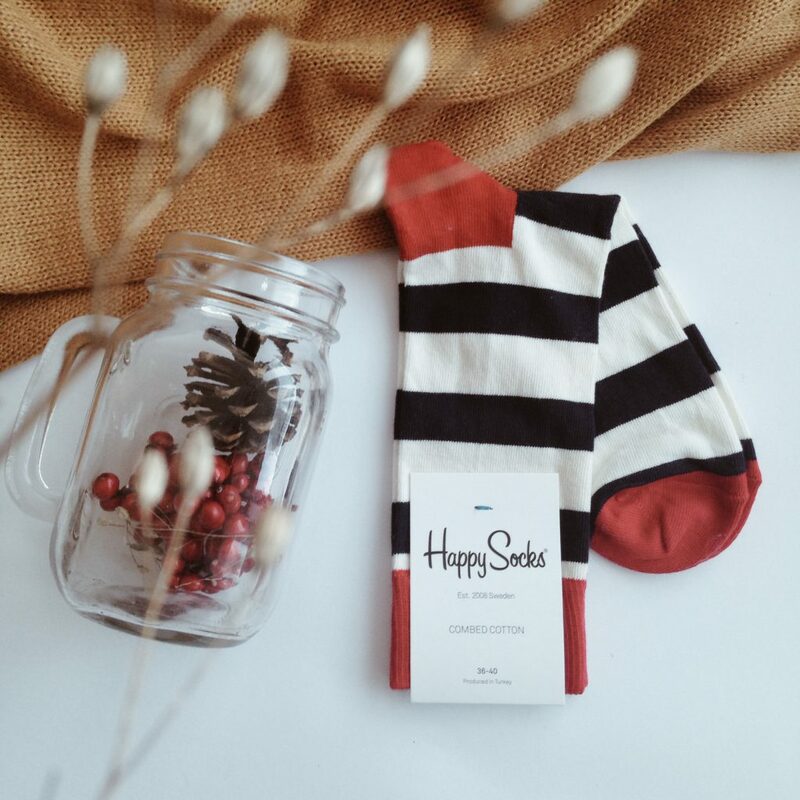 Pair of comfy and colorful socks from Happy Socks. #SockSunday everyday! 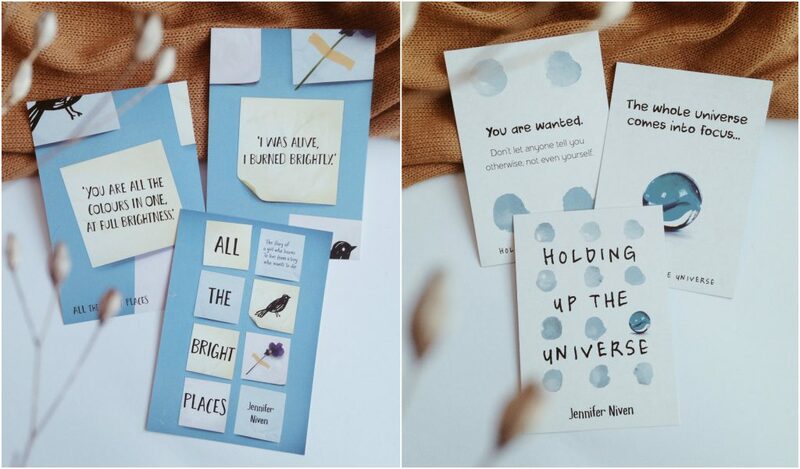 Jennifer Niven’s All The Bright Places and Holding Up the Universe card prints. 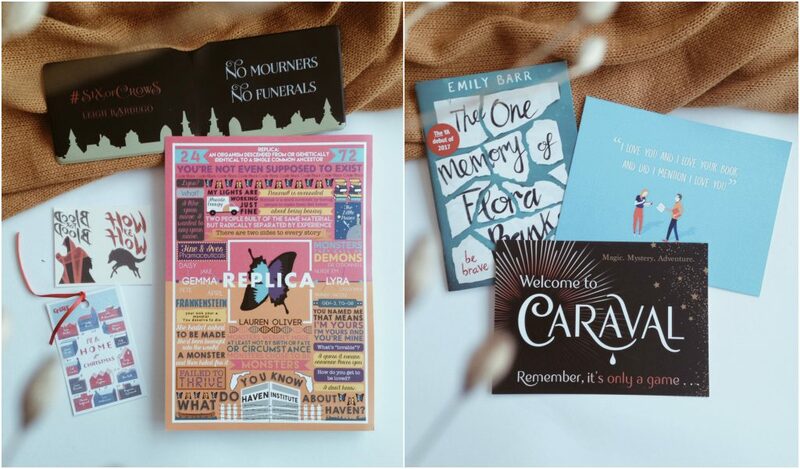 Six of Crows card holder, Wolf by Wolf and Blood by Blood temporary tattoos, I’ll Be Home for Christmas card, Replica art print, a sampler of Emily Barr’s upcoming novel“The One Memory of Flora Bank”, postcards of Uncoventional and Caraval. There you go guys. Just like what I expected, this box is full of awesome-ness! 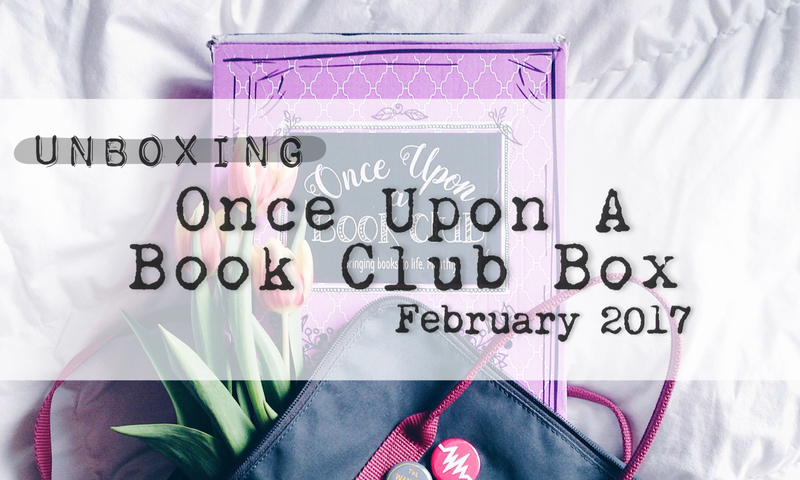 I love all the items and the book. 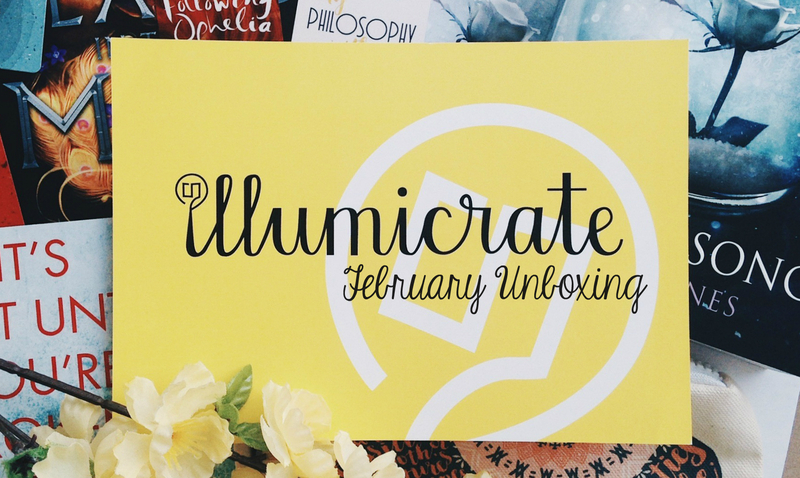 I highly recommend Illumicrate if you’re looking for an amazing bookish subscription box. I would also like to thank those who used my discount code. ♥ And thank you again to Daphne your trust and for giving me this opportunity. I’m really honoured. 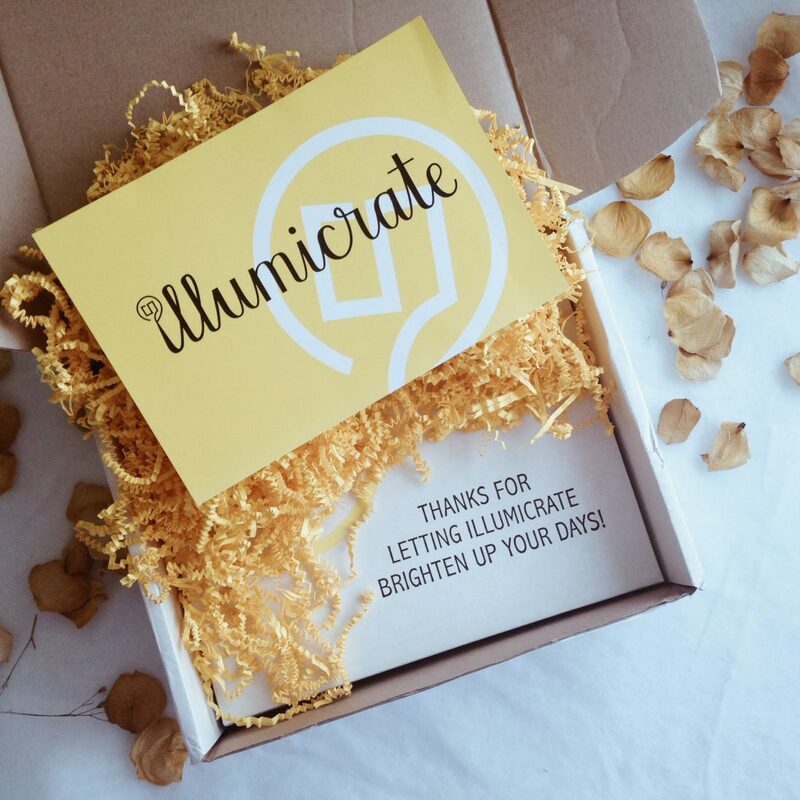 *Disclaimer: Illumicrate did a brand rep search and I was one of the lucky persons who got chosen. More hints and supplier reveals for our August box to come this week, and also more news on our Grisha box, including pre-order info!